For such a small state Connecticut has a lot to offer! From thrilling destinations like Thompson Speedway Motorsports Park and Brownstone Adventure Park to places to chill like Taylor Brooke Winery and The Inn at Woodstock Hill. Just a short drive from Massachusetts you will find the perfect spots to “Thrill and Chill”! Our first stop was the thrill Brownstone Adventure Park. From zip lining, cliff diving, rock climbing, rope swings, scuba diving and more. The adventure park is perfect for thrill seekers. Our next stop was Taylor Brooke Winery. Nestled in the rolling hills of CT, we enjoyed a tour of the winery with owners Linda and Richard. 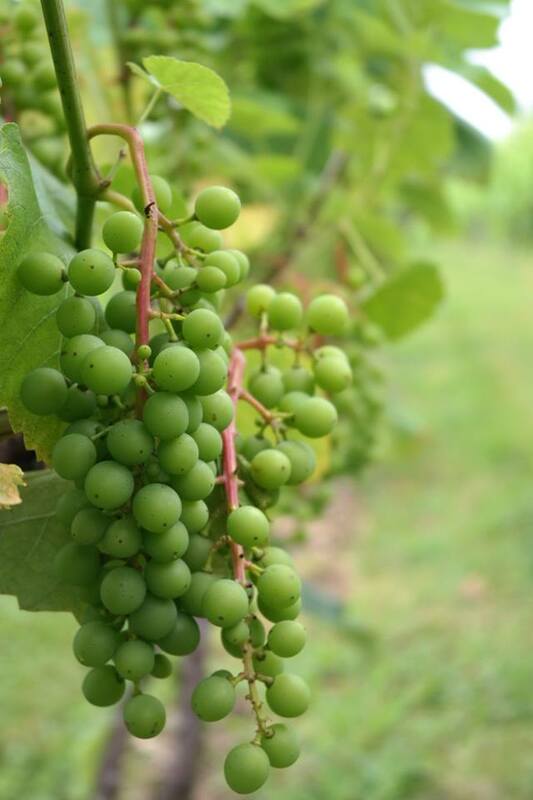 I enjoyed our stroll through the beautiful winery and garden while learning the history of how Taylor Brook Winery came to be and the process of wine making. We had a fabulous time during our tasting, we sampled 14 wines from Green Apple Riesling, Wine Dog 1 to Chocolate Essence (Chocolate infused Merlot port) my personal favorite. It was time to wind-down for the day and head to the Inn at Woodstock Hill. 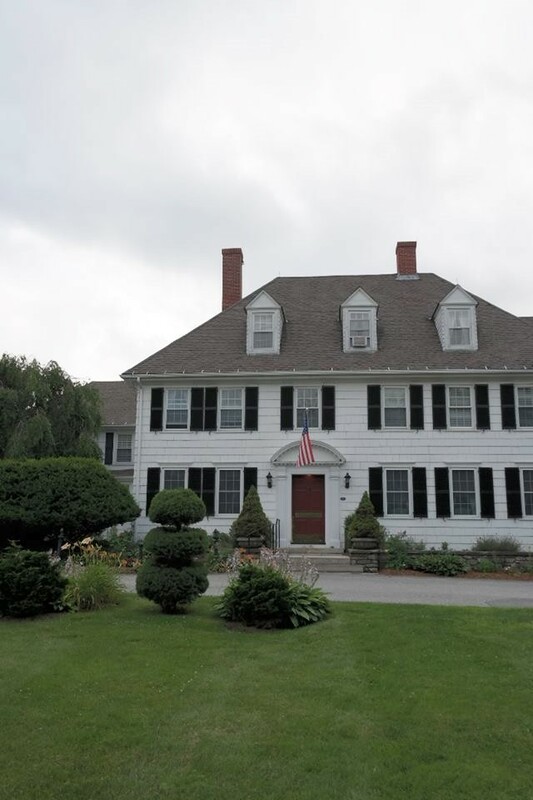 The historic Inn is located in the “Quiet Corner” of Connecticut. The rooms were charming and stocked with Crabtree and Evelyn bath products. 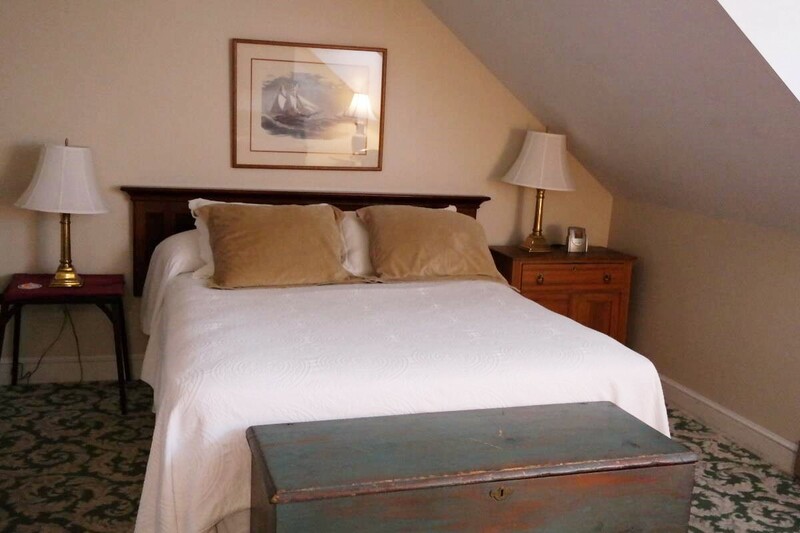 The Inn prides itself with using locally sourced products and its rich history of the area. Before dinner we took a stroll through the amazing Dahlia Garden. 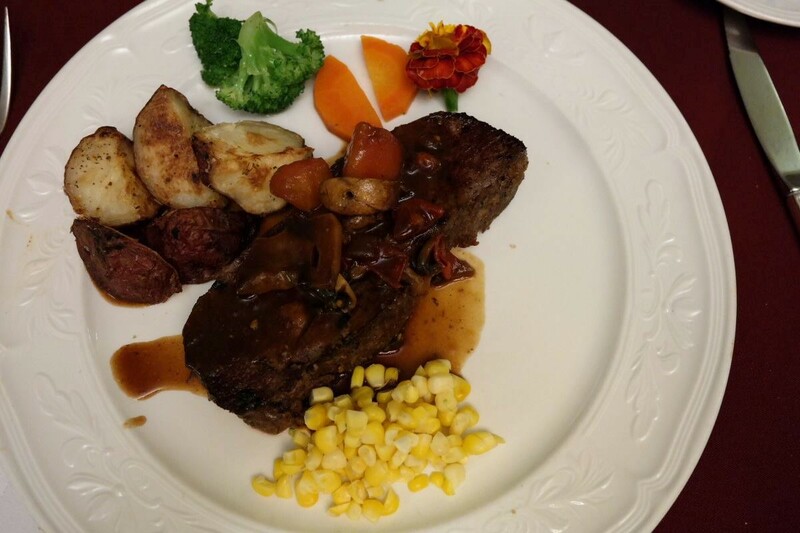 Dinner was served in the in the main dining room included the chef’s specialty seasonal salad and entrees made with local ingredients. Complimentary Continental-Plus breakfast is offered each morning, consisting of seasonal fruits, an assortment of fresh-baked goods, cereals, and juices, plus coffee or a variety of teas. We were up bright and early the next morning to head to Thompson Speedway Motorsports Park; where we were all in for a big surprise… Ride-a-longs in Lamborghini’s!! It was definitely thrilling racing around the track. We were like kids on Christmas waiting for our turn around the track. 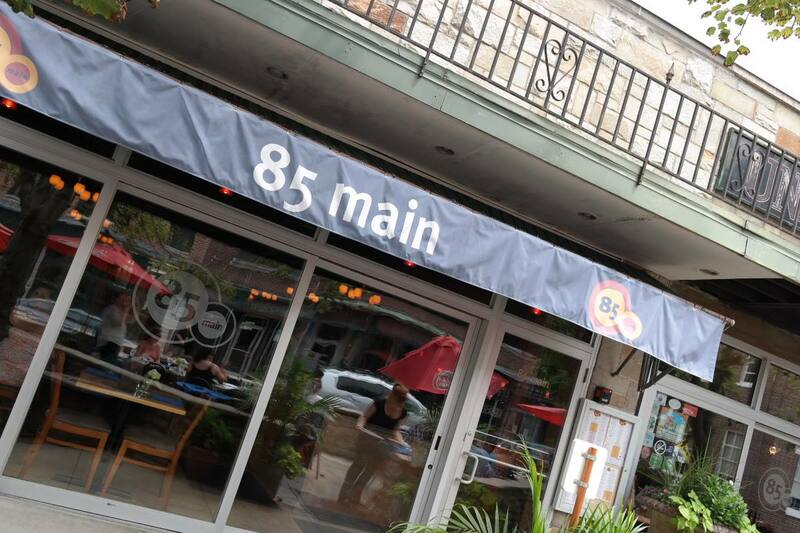 Our last stop of the weekend was for lunch at 85 Main. We tried a variety of dishes like oysters, pistachio encrusted shrimp, soups, salads, burgers and more! Connecticut is bursting with great attractions, Inns, and eateries. I hope you enjoy my recommendations for your next getaway! I was invited on this press tip by the Connecticut Office of Travel and Tourism. All opinions are my own.